Random House Audio Publishing Group, 9780307878939, 9pp. 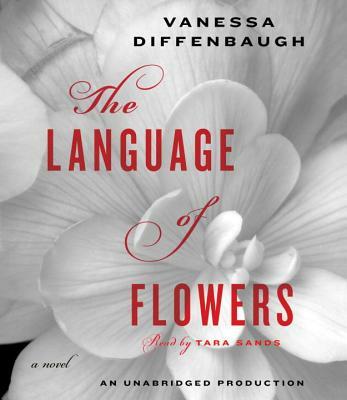 To write The Language of Flowers, Vanessa Diffenbaugh found inspiration in her own experience as a foster mother. After studying creative writing and education at Stanford University, Vanessa taught art and writing to youth in low-income communities. She and her husband, PK, have three children and live in Cambridge, Massachusetts. This is her first novel. From the Hardcover edition.